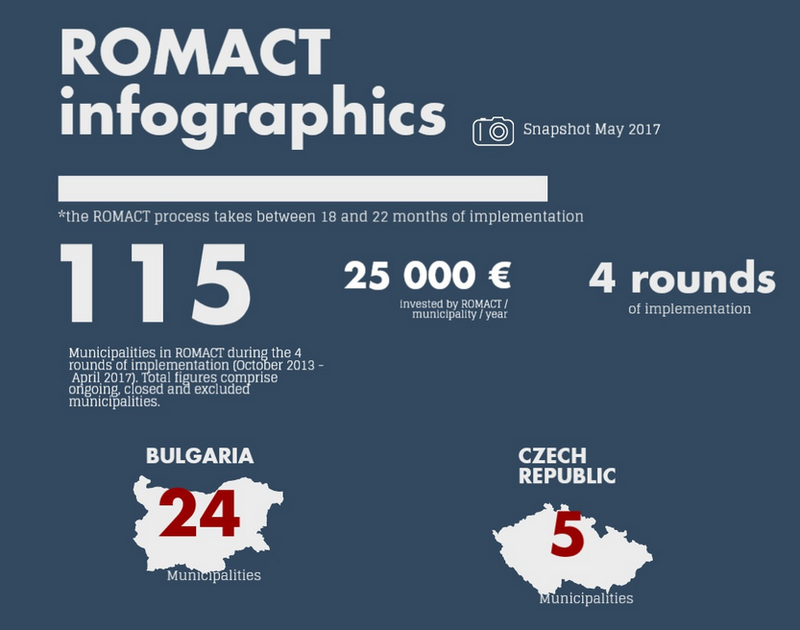 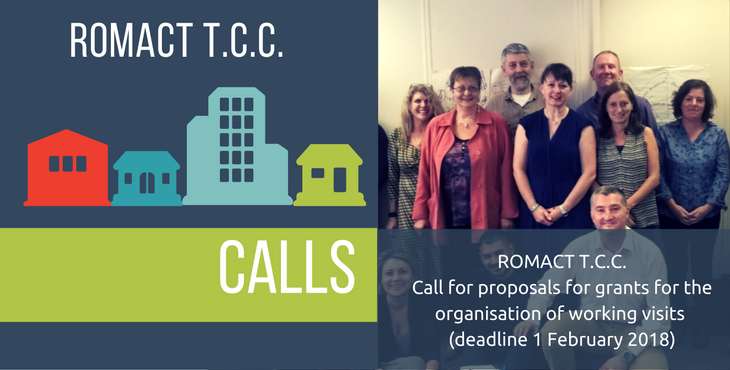 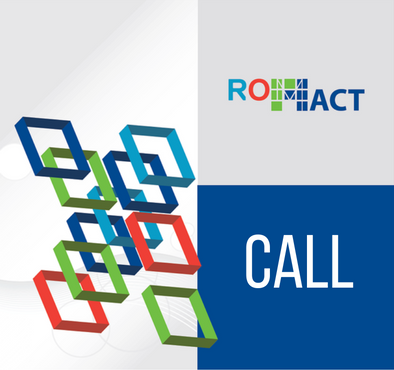 Since October 2013 until July 2017, ROMACT has been implemented in 123 municipalities, generating over 25 000000 € through inclusive projects for approx. 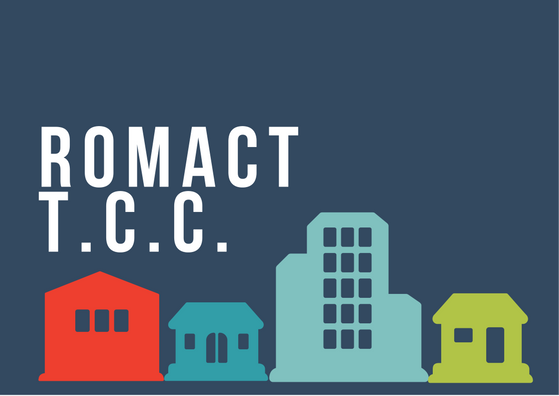 65 000 beneficiaries, with an average investment of 25 000 € per municipality per year. 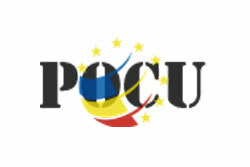 If you want to know more about these achievements, you can visit our dedicated page.